Like most of the new decks that pop up in tournaments from time to time, it can be hard to separate hype from reality. 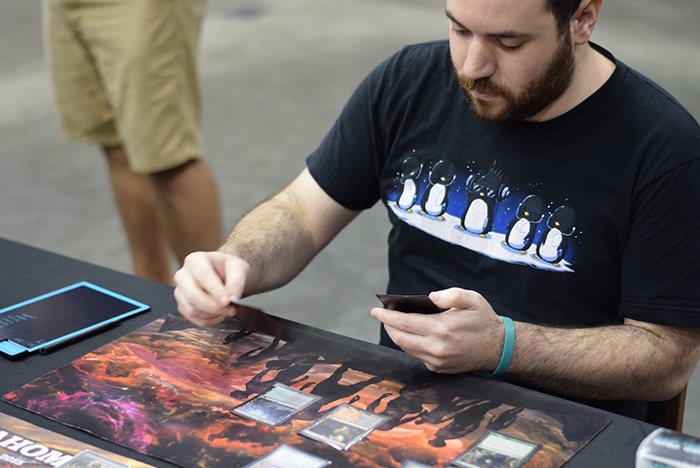 So when the rumors of an odd mill deck began circulating the room at Grand Prix Charlotte in June, they were easily dismissed. But they persisted, and a quick cursory glance around the event confirmed it: Codex Shredder had been spotted at the top tables. A fun novelty, but hardly something to concern yourself over at a premier-level Modern tournament. A deck that stole wins but couldn’t beat the top decks consistently. An oddity that would crumble when faced with any level of scrutiny. Even when the deck finished in the Top 16 of the tournament, it was deemed by some a one-off deck, soon to be shipped into oblivion and never seen again. Zac Elsik has heard it all. At Grand Prix Oklahoma City, he silenced all the critics. So far, it has. Elsik ran the table on Saturday, finishing the day 9-0 with the deck he debuted to the world with his run in Charlotte. Titled after its namesake Lantern of Insight, Lantern Control is a unique beast, even in the diverse field that is Modern. The deck uses discard spells to tear apart opponents’ hands early, Ensnaring Bridge and Pyroclasm to control the battlefield, and Lantern of Insight, Codex Shredder and Ghoulcaller's Bell to deny a profitable draw step. All told, it provides an ever-growing lock on the game and finishes it off by removing every card in an opponent’s library. After his success in Charlotte, Elsik’s Magic world changed. Suddenly pros like Luis Scott-Vargas and Sam Black were picking up the deck to try out, and people Elsik had never met began to approach him for advice. Zac Elsik introduced Lantern Control to the world, and today he’s trying to ride it all the way to the Top 8. Elsik takes it all in stride, happy to share his deck with others and contribute to his favorite format. Of course, he’d be even happier if he rode Lantern of Insight all the way to the Pro Tour. “I think it’s pretty cool that other people are playing and enjoying the deck, and it’s awesome to see some of the pros pick it up,” he said. 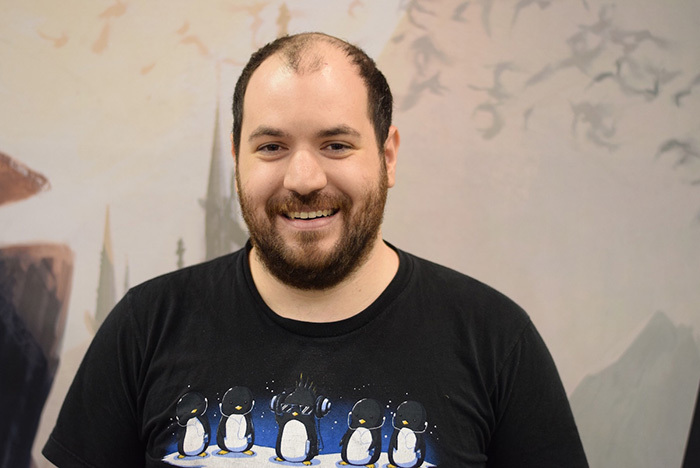 “I like Modern because I love brewing, and I think there’s a lot of room left unexplored, and this deck is a big part of that.